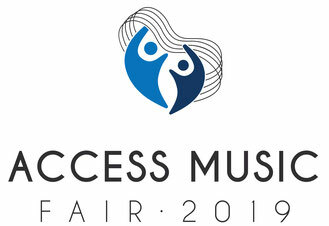 The SweetWater Music Festival is presenting the first ever Access Music Fair on April 13 at the Harmony Centre in Owen Sound from 10 a.m. to 2 p.m. 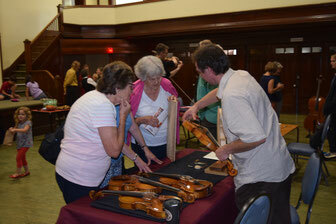 This unique music-focused “trade show” will give local music organizations the opportunity to share information and more with Grey Bruce music enthusiasts. To get involved or for more information, email sweetwatermusicfestival@gmail.com or call 519 477 1403.